An alarm system for home owners is the perfect deterrent for your property as the presence of an alarm system will deter criminals away. In fact 90% of convicted burglars will avoid a property with an alarm system installed which begs the question why haven't you had one installed? In this project one of our engineers was called to upgrade an alarm system at a clients property in the Southend area. The upgrade provides the client the peace of mind that their property is being protected with the latest home alarm system on the market. 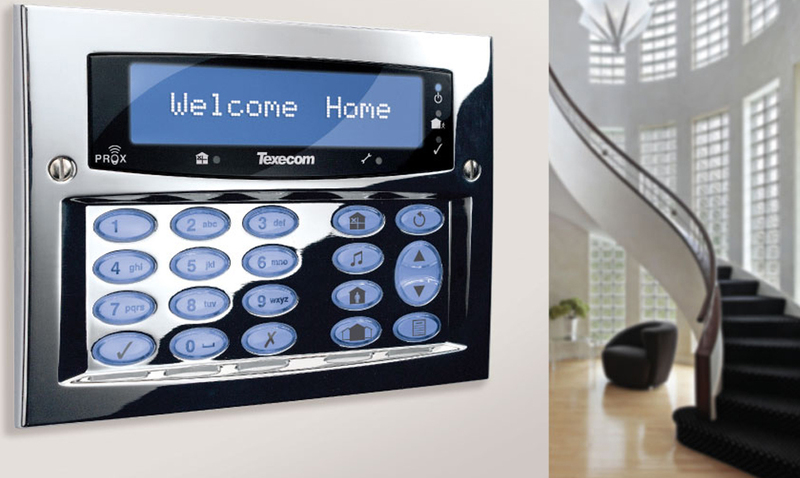 For more information about intruder alarms, contact our team today. Why upgrade your existing intruder alarm system? An older system with not be able to provide you with the level of security that newer system on the market can offer you. 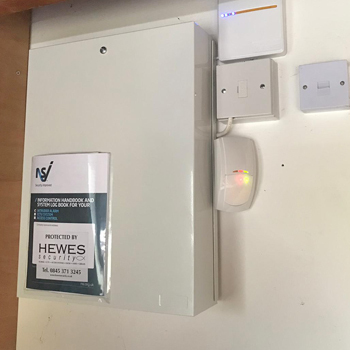 Working across Southend and the surrounding areas, we at Hewes Security install intruder alarms from leading manufacturers such as Texecom. They have spent years perfecting their system to ensure maximum security for both your home and business. For more information about the different types of intruder alarms we install/ service, please get in touch with our team today.